BSP chief Mayawati on Sunday again attacked PM Narendra Modi led BJP government for the continuous face-off between India and Pakistan at the border. Showing concern over the terror blast in Jammu and Kashmir and expressing her dissent over BJP’s way of handling foreign ties, Mayawati issued a statement in Lucknow ahead of the party meet with the leaders and office bearers. “The people are concerned over terror attack in Jammu and Kashmir as well as continuing tension on India-Pakistan border, the BJP and Prime Minister Narendra Modi are busy using the event to hide the failure and incompetency of his government,” said BSP supremo. 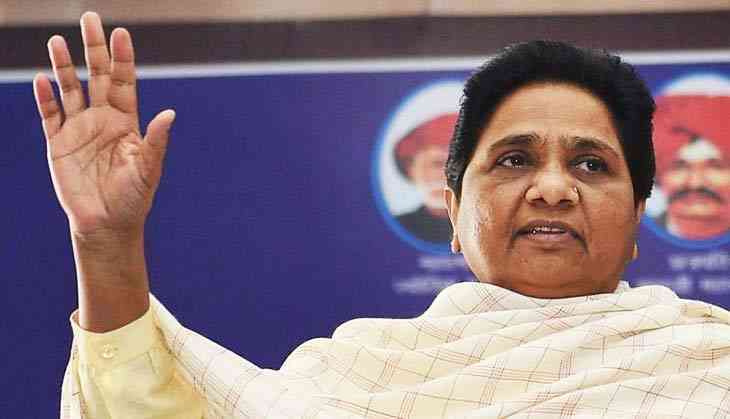 It is being speculated that Mayawati might announce the candidates name for the upcoming Lok Sabha election wherein the BSP-SP are in alliance and would be contesting on 37 and 38 seats respectively. 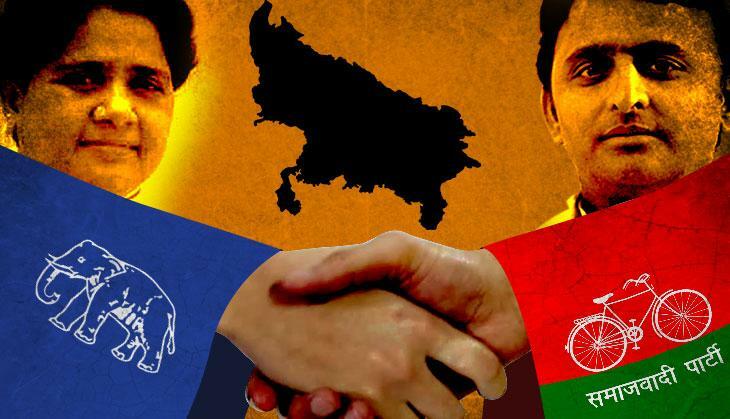 Uttar Pradesh will be the hub of political discourse again in this election as triangular contest is up with SP-BSP, BJP and Congress in the battlefield.